Houston Cremation Planning. 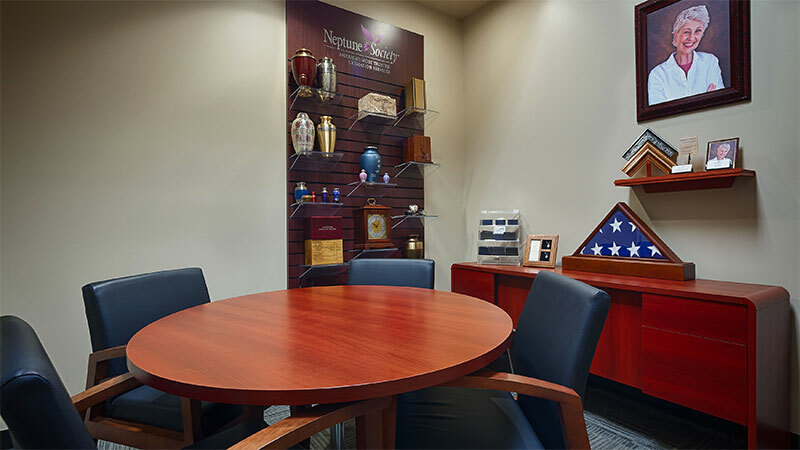 Our experienced staff at Neptune Society Houston is available to counsel you through Houston Cremation Planning, developing a plan for your final needs that brings you and your loved ones peace of mind. A cremation in Houston allows for an individualized and meaningful tribute at a cost far less than a traditional funeral and burial. A cremation plan, developed with our compassionate, expert staff at Neptune Society Houston, defines your wishes, advises your loved ones, and ensures a dignified and respectful process. Neptune Society staff is dedicated to offering professional and peaceful services for a cremation in Houston TX. Affordable Prepaid Cremation. The Neptune Society Houston has served Harris County since 2006, providing quality prepaid cremation services at an exceptional value. Houston cremation costs are minimized by taking care of cremation costs in advance, paying today’s price of cremation in Houston rather than a future higher cost. Our experienced counseling staff assists you in planning your final needs to ensure your needs are met and your wishes carried out with affordable cremation prices. Houston prepaid cremation services offer an individualized, respectful plan that alleviates the burden of planning and cost for family and loved ones. Prepaid cremation is the most affordable cremation in Houston. The Neptune Society Houston is an integral part of the greater Houston area, supporting Methodist Hospital’s blood drive and providing teddy bears to comfort young patients and small children who interact with the City of Houston Police Department. Neptune Society Houston is an annual donation center for the Marine Reservists’ Toys for Tots campaign; we’re about more than just cremation. 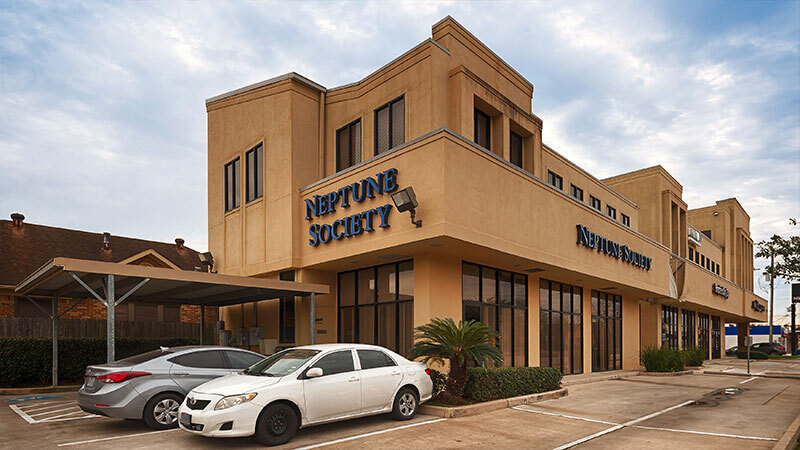 Houston TX residents trust Neptune Society Houston to meet their pre-arranged prepaid cremation needs. 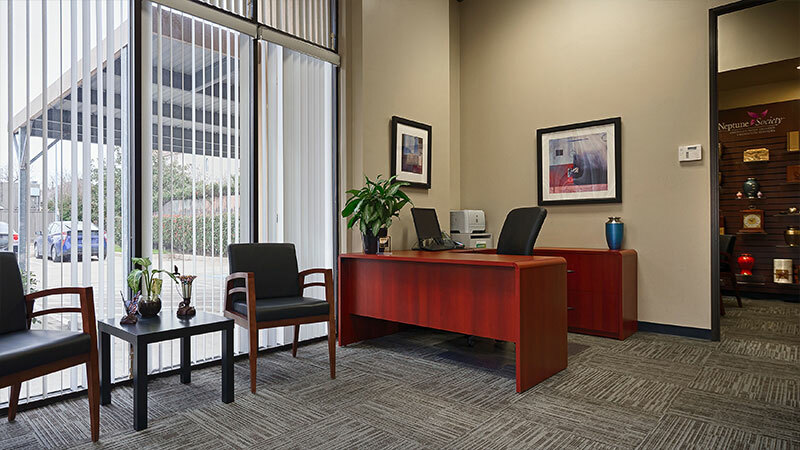 We are centrally located in the Montrose area, five minutes from Downtown Houston and about 10 minutes from the Galleria. If you are traveling South on 59 you would exit at S. Shepherd and turn right on S. Shepherd. We are located in between Richmond Ave and W. Alabama. If you are traveling North on 59 you would turn left on S.Shepherd. 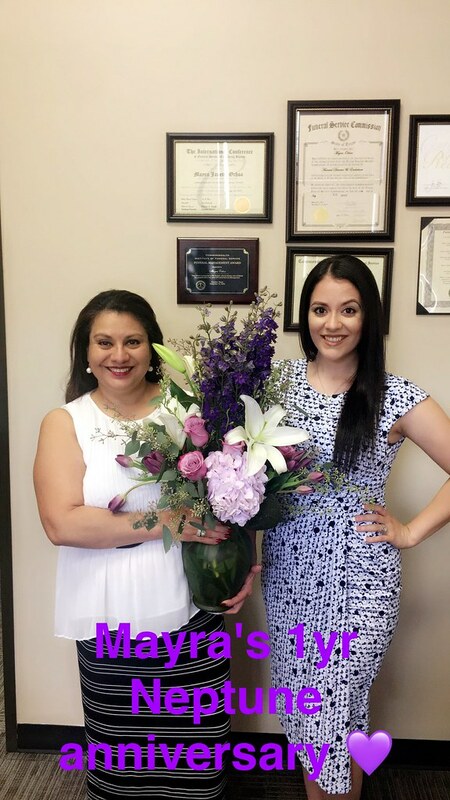 Congratulations on 1 Year of Service to Mayra Ochoa! Esmerelda Alvarado-Mercado and Wilhelmina Sims visited several inpatient hospice facilities delivering donations. Esmerelda has been invited to host three separate in-service meetings where she will be able to further educate her community regarding the value of our services. Our affordable plans have helped 100,000’s of Americans during one of life’s most challenging moments. We are proud to serve in Texas and to offer our families options to pre arrange with us. Texas residents can now make arrangements from the privacy of their home. Our simple 4 step process makes it easy to plan ahead. If at any point you have questions or would like to speak with one of our licensed funeral directors, just call our local office. We are here to help. For additional information regarding prepaid funeral contracts, please visit the website www.prepaidfunerals.texas.gov which is maintained by the Texas Department of Banking.